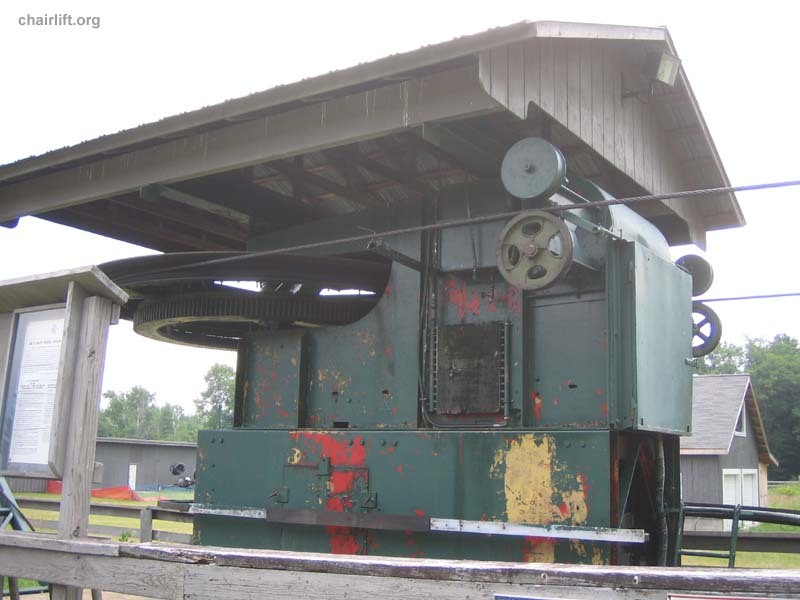 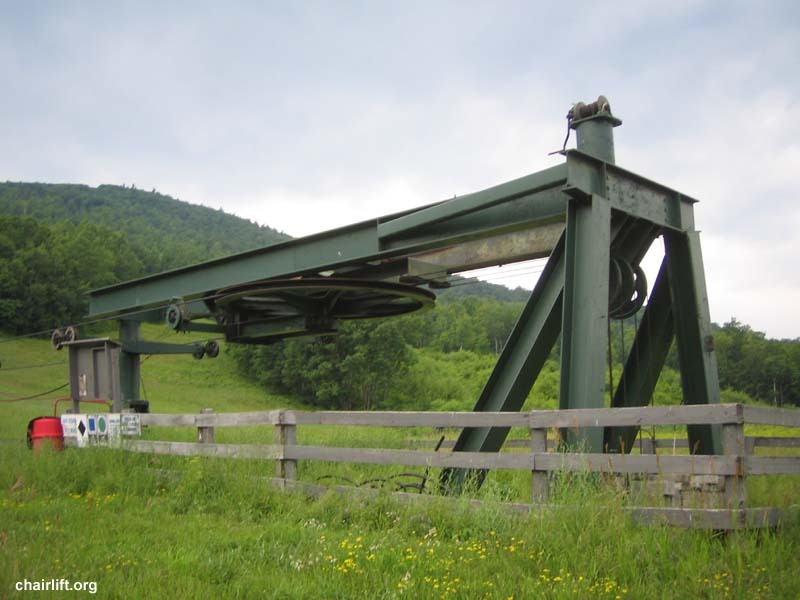 will remain in storage until a drive and return are purchased and that portion will replace the existing Thiokol Triple. 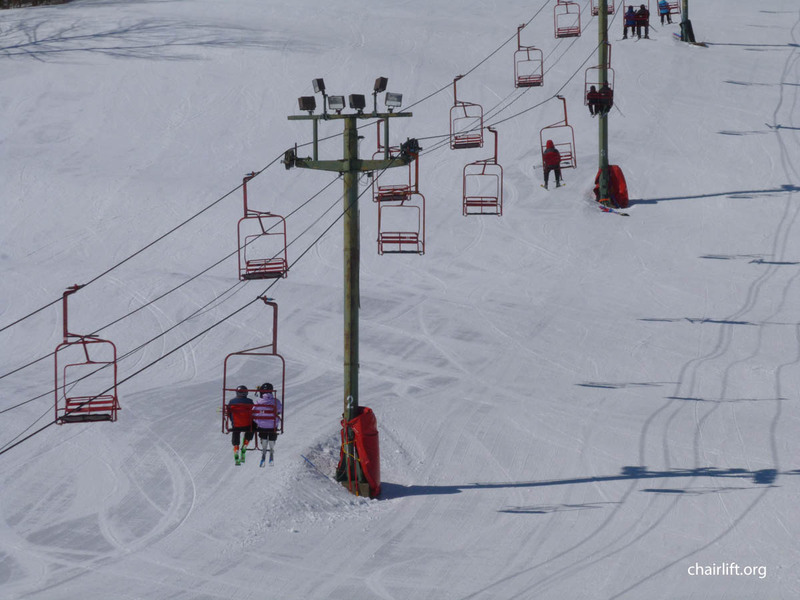 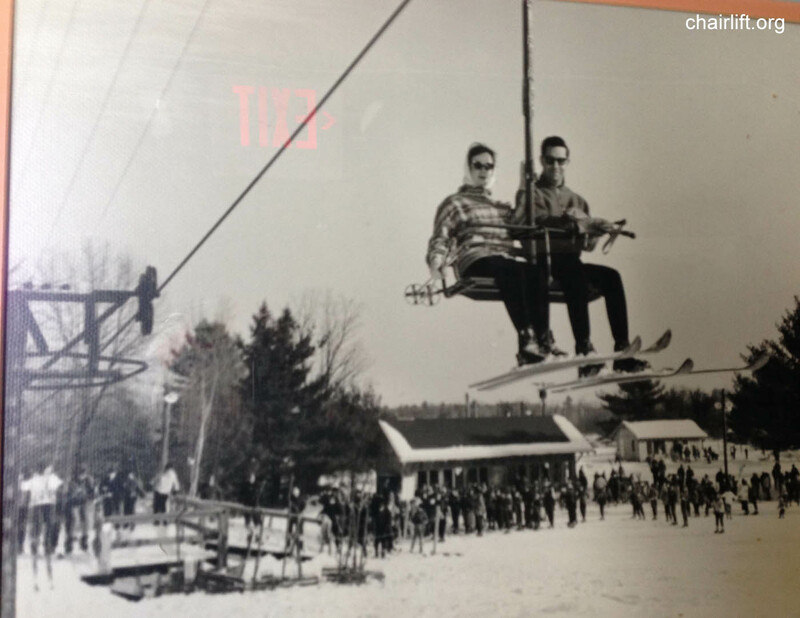 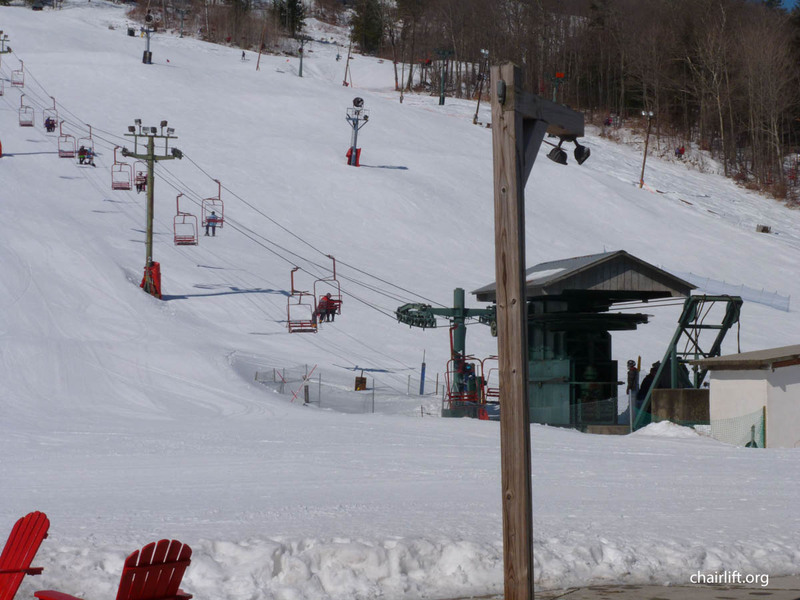 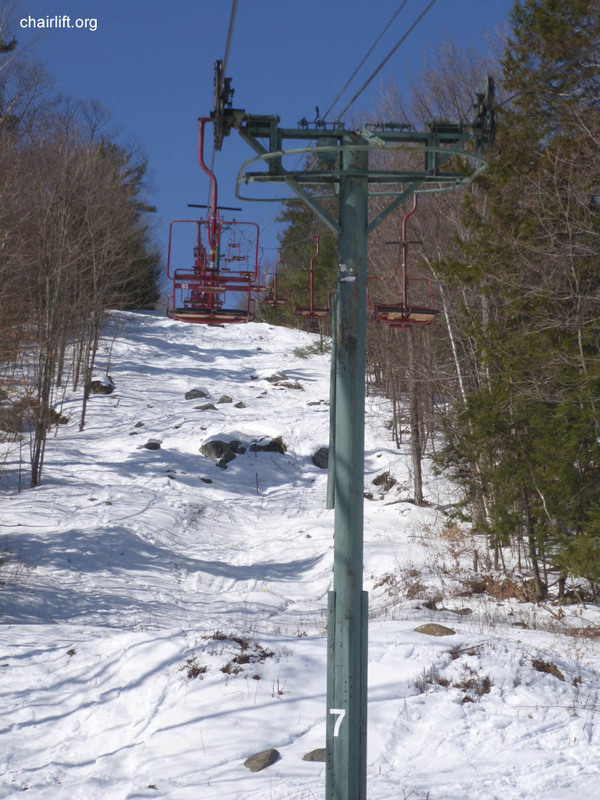 THE FACE DOUBLE (HALL) - A 1977 Hall double that serves the main racing slope in front of the lodge. 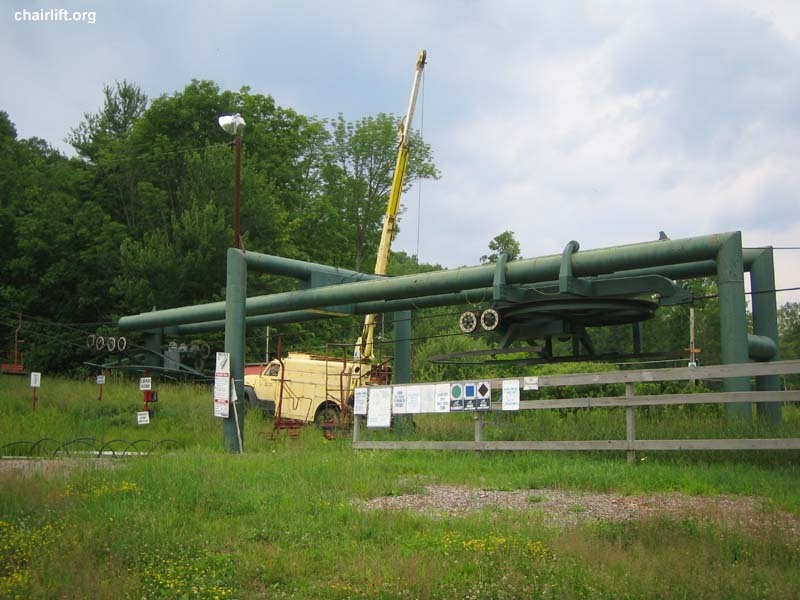 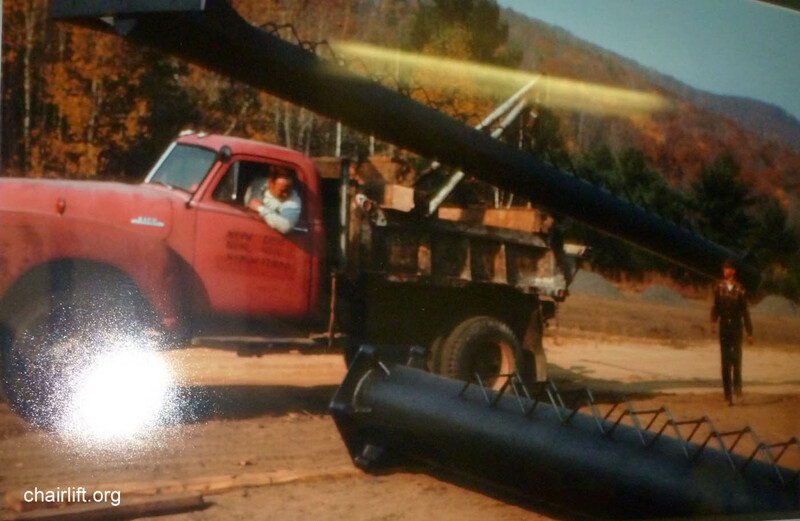 replacement parts as CTEC bought Thiokol's designs many of which are in use today. 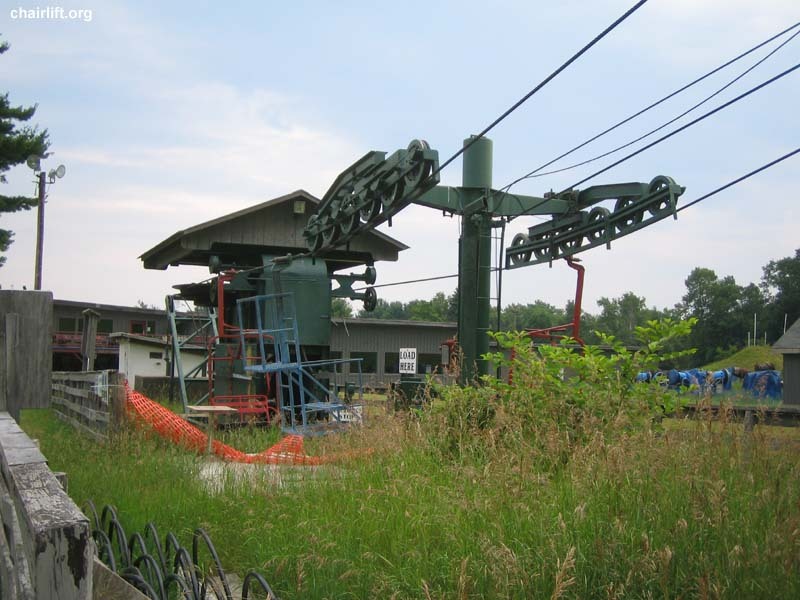 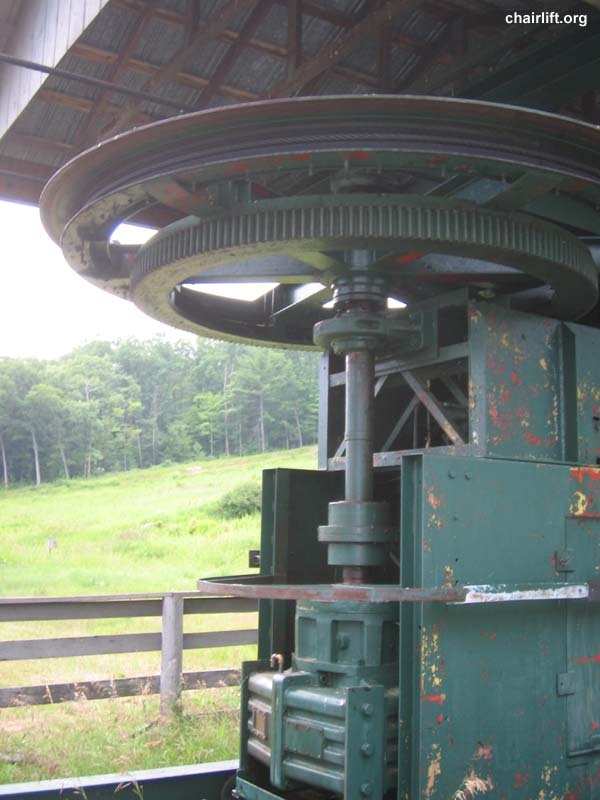 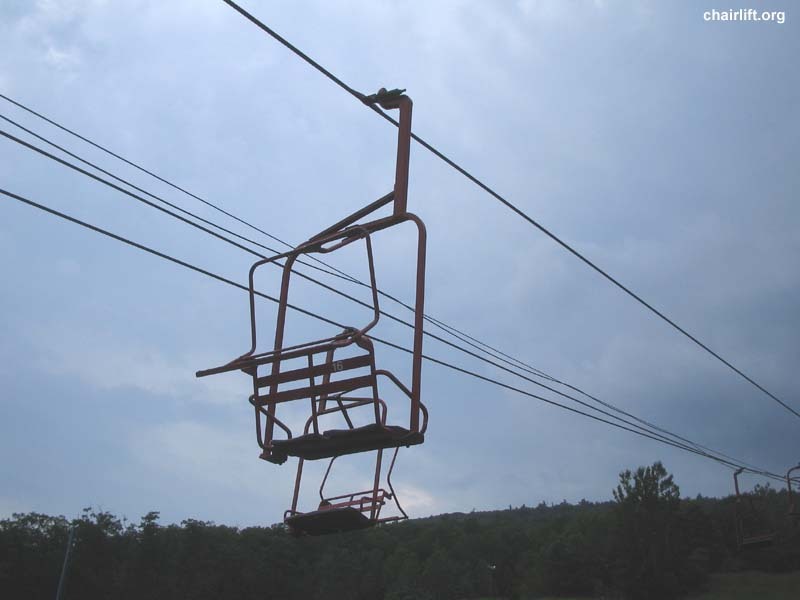 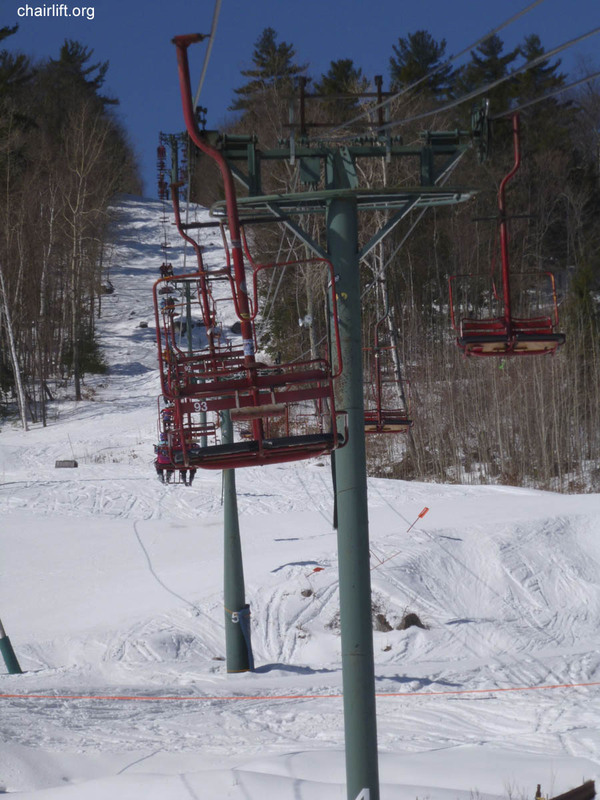 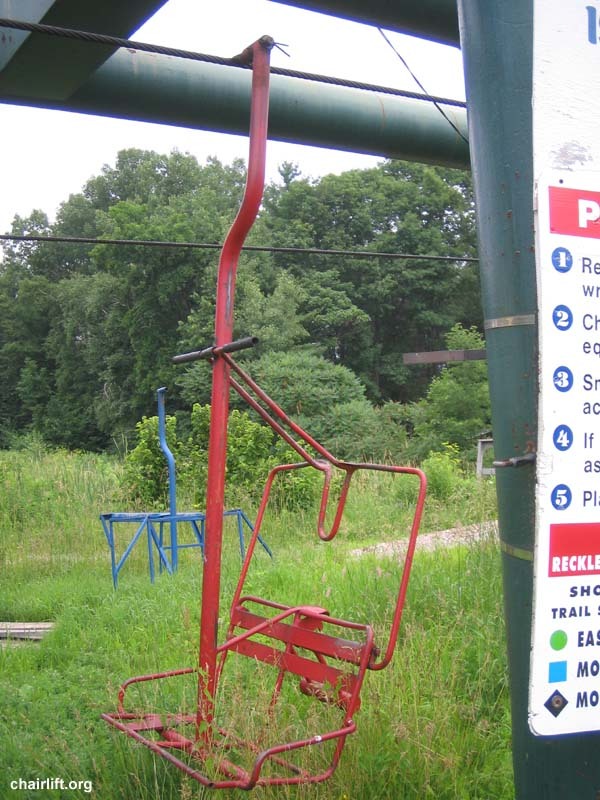 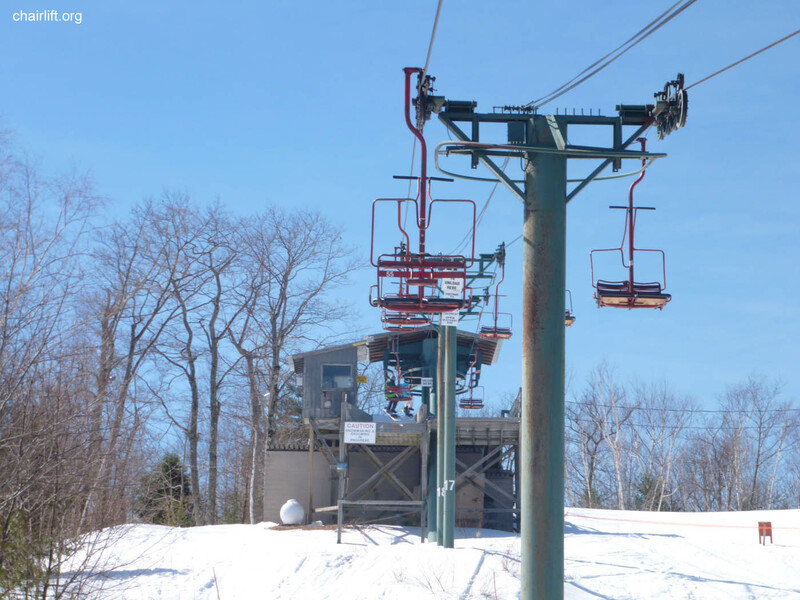 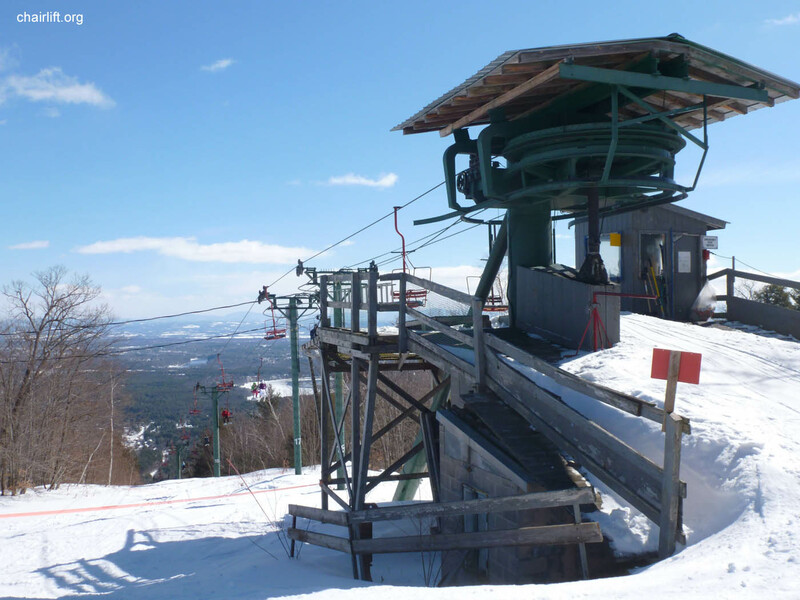 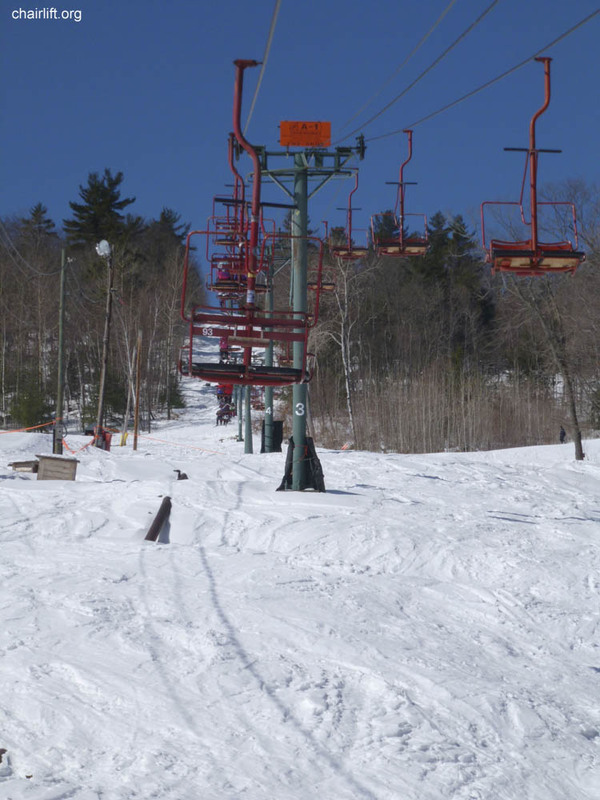 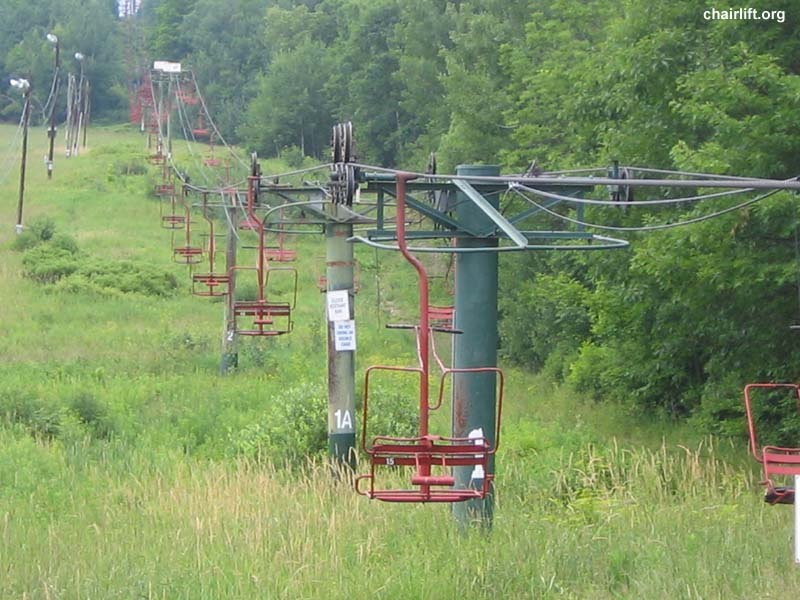 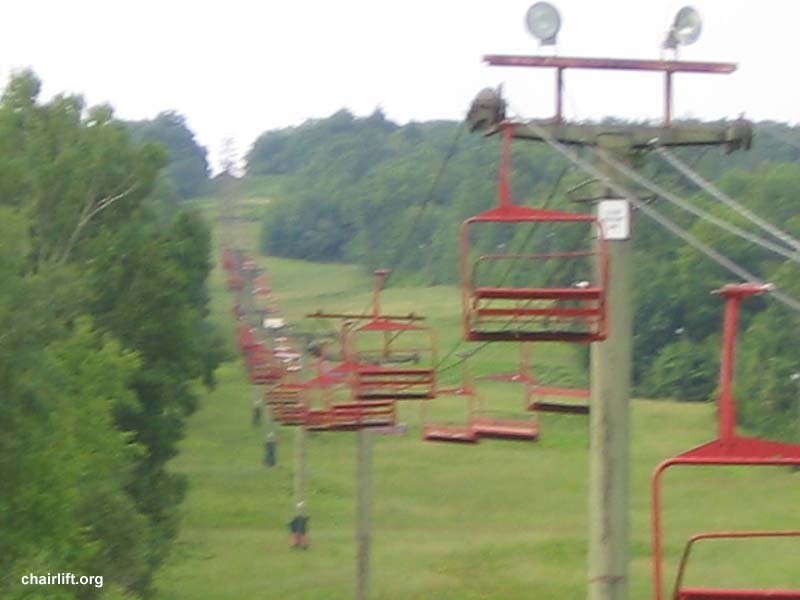 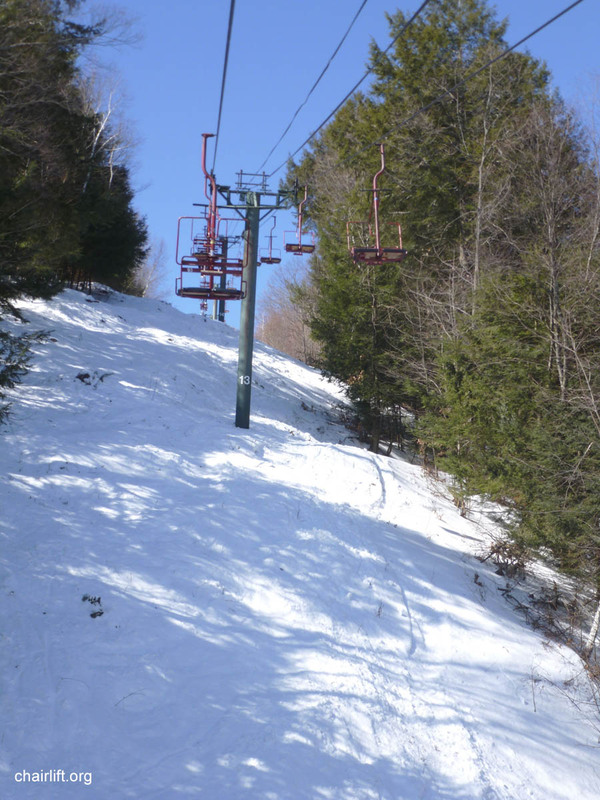 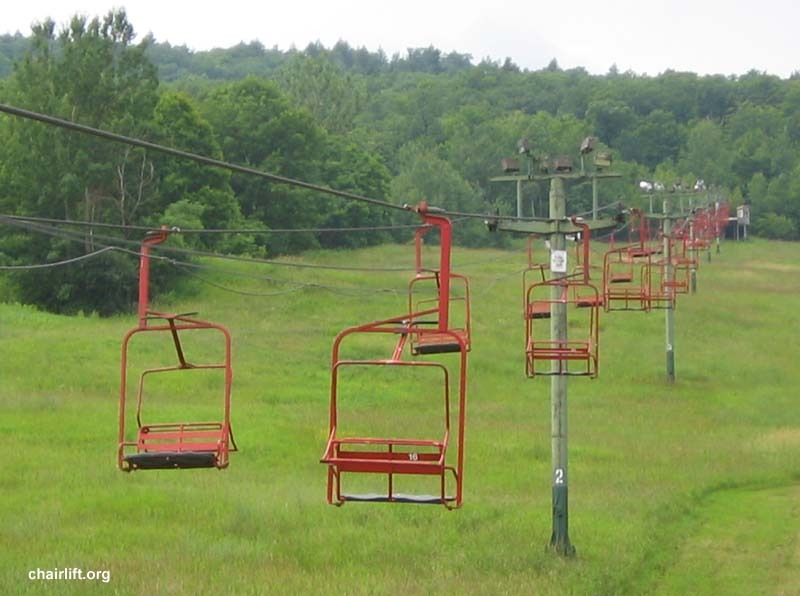 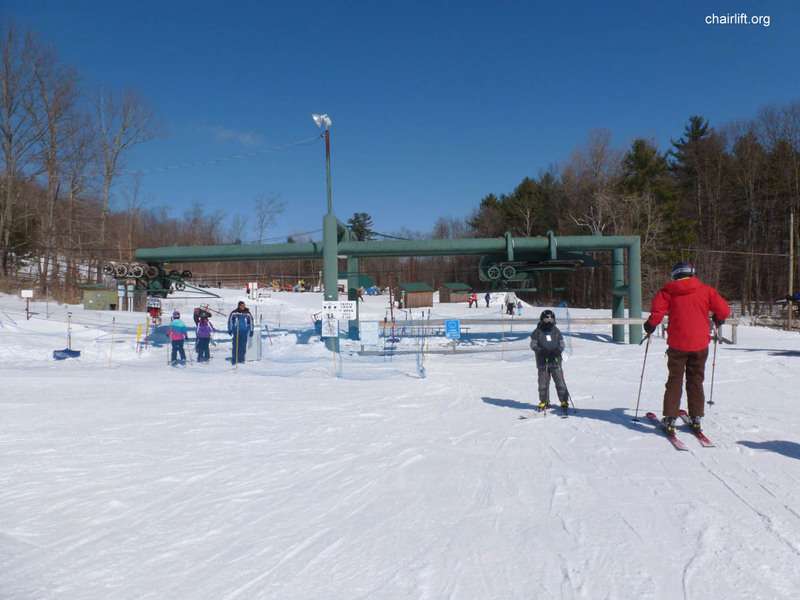 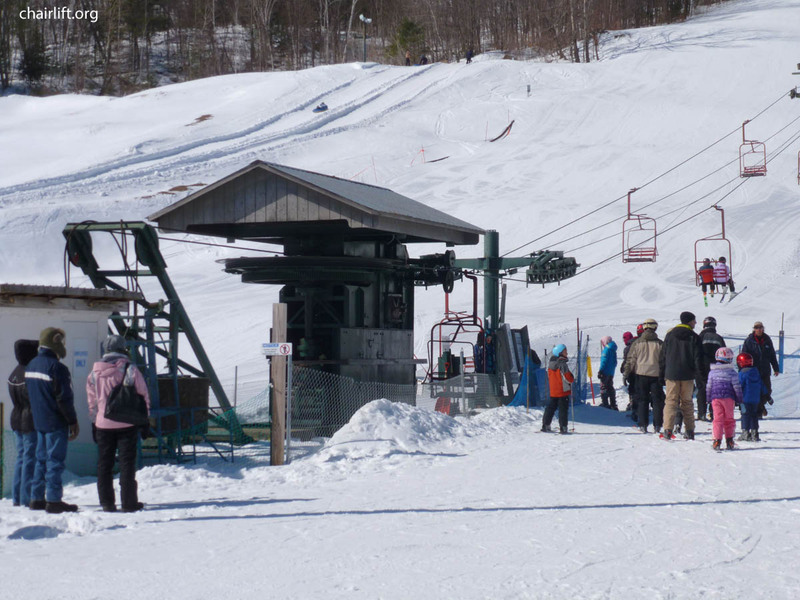 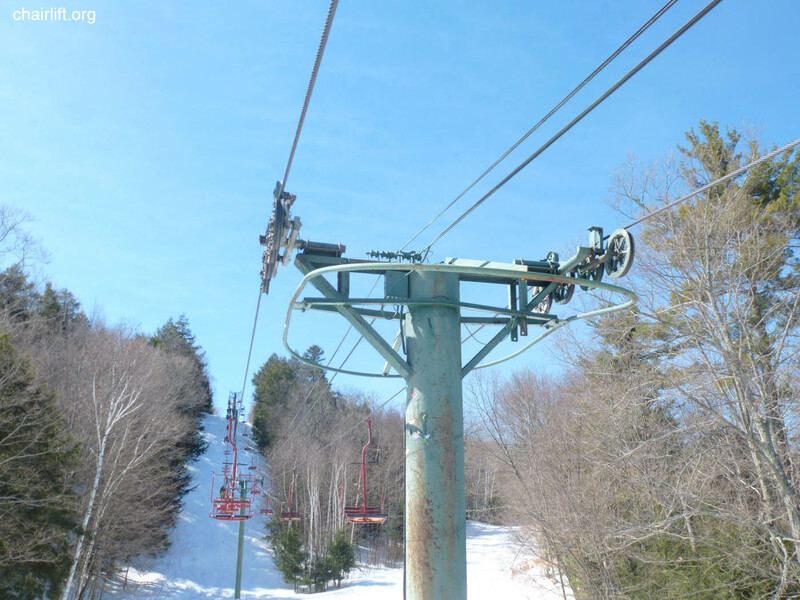 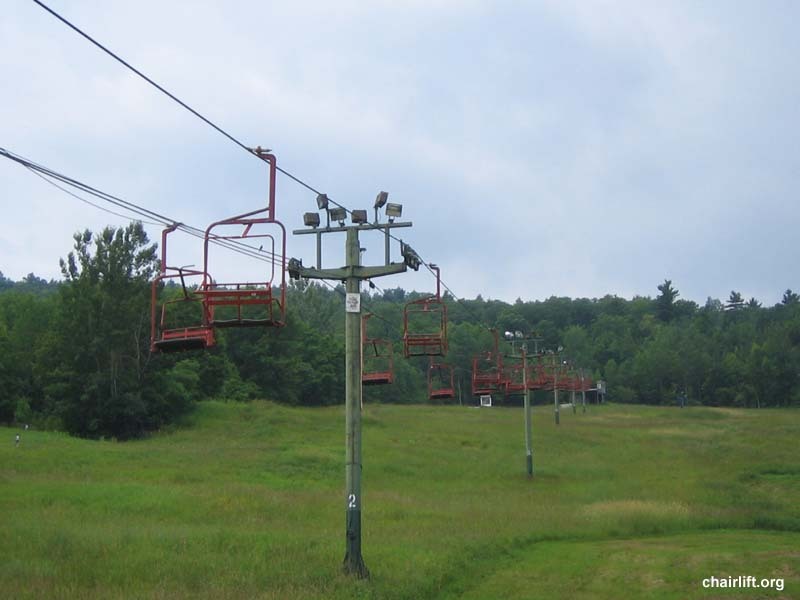 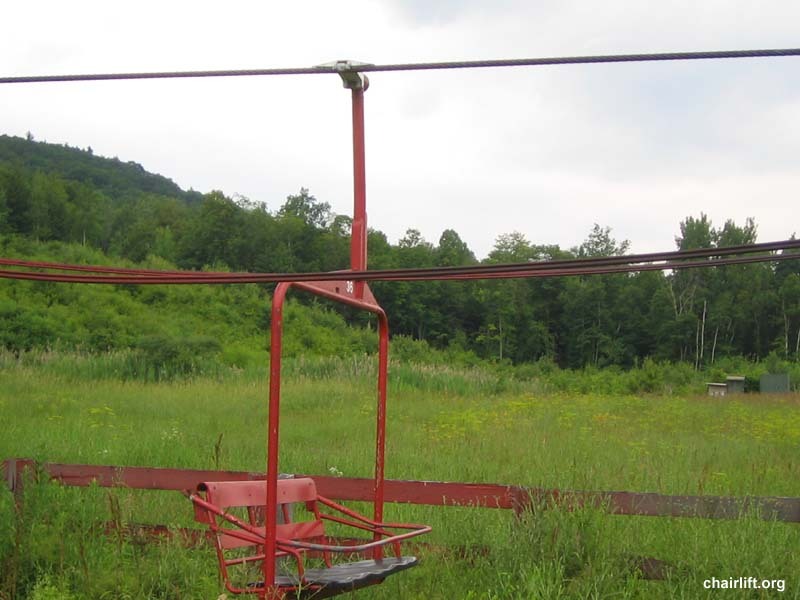 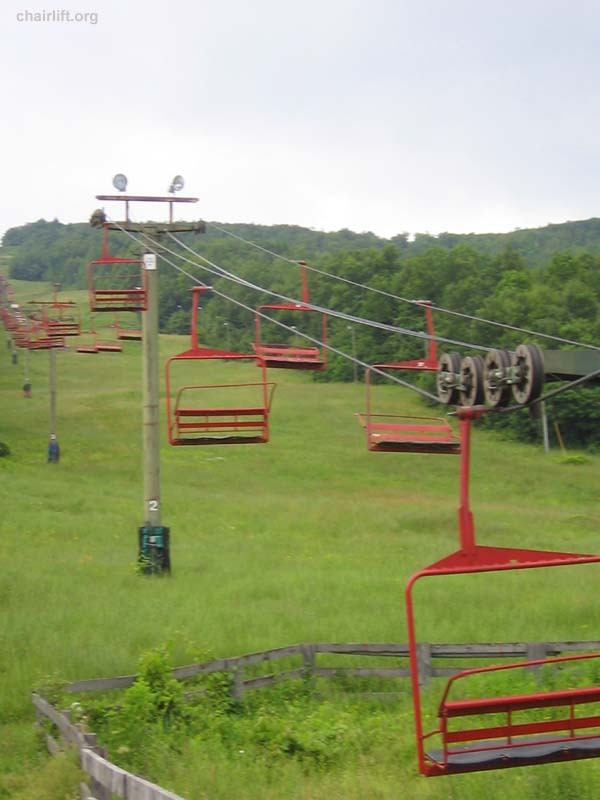 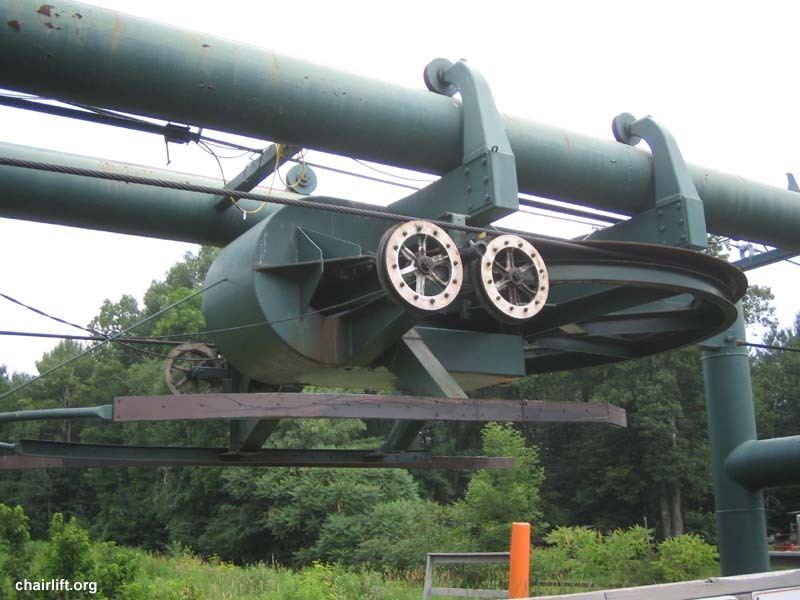 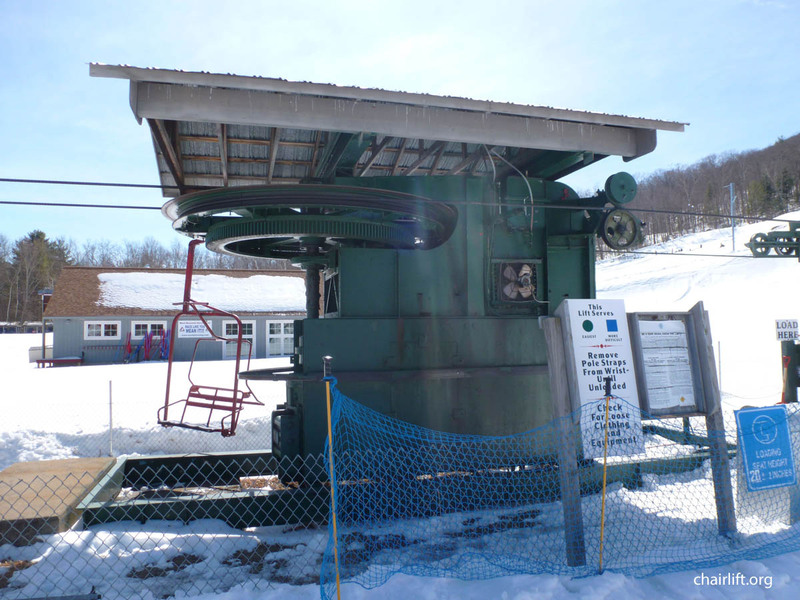 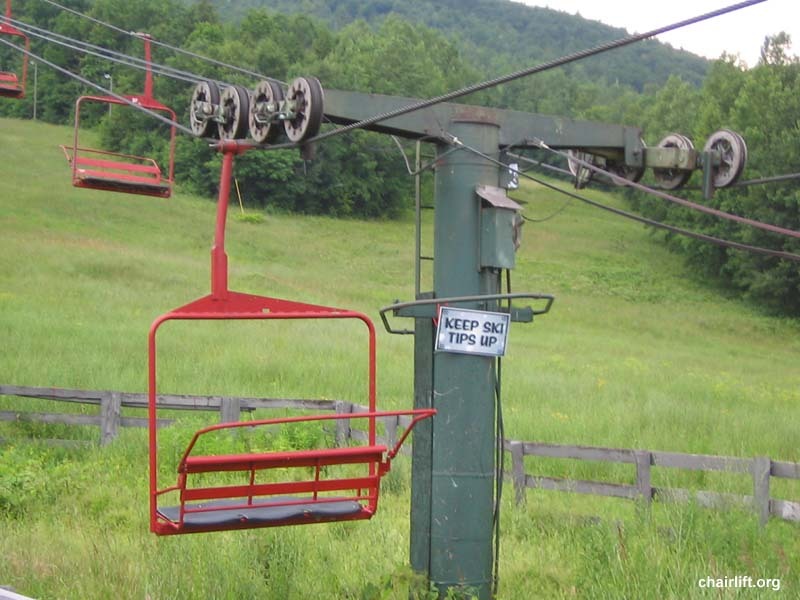 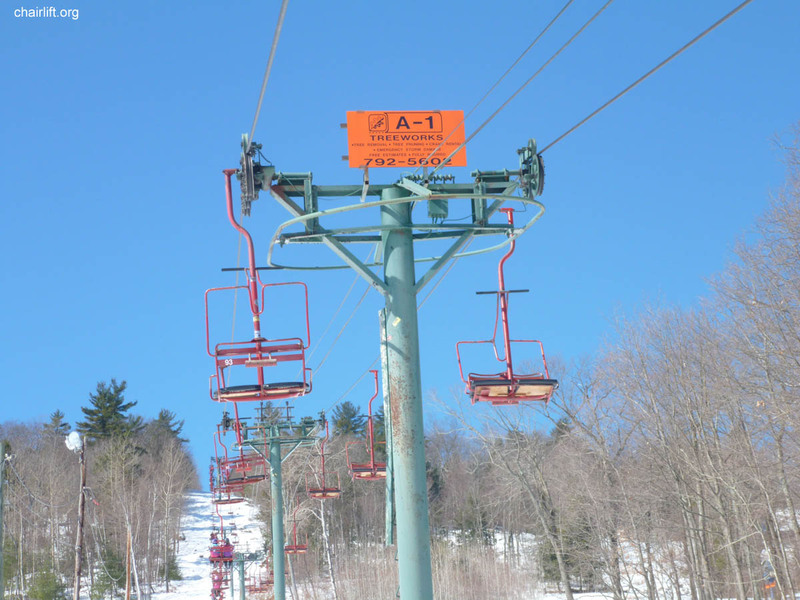 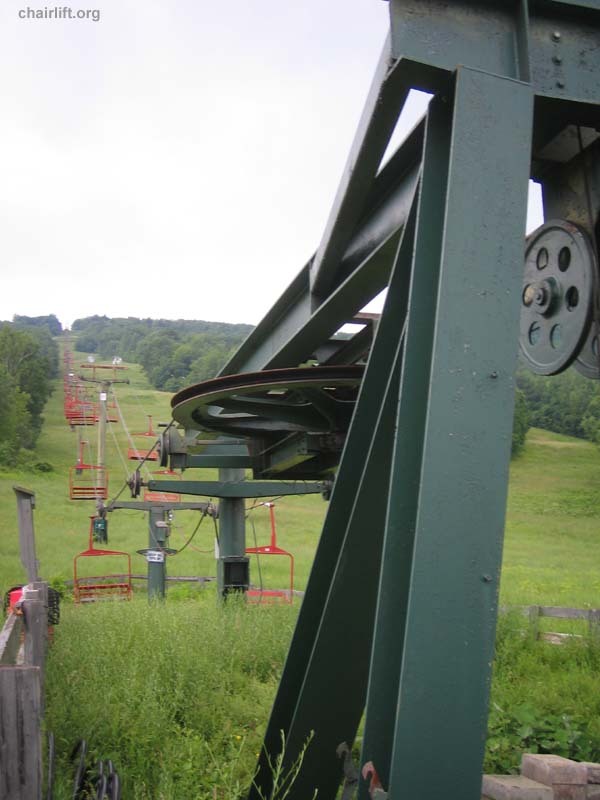 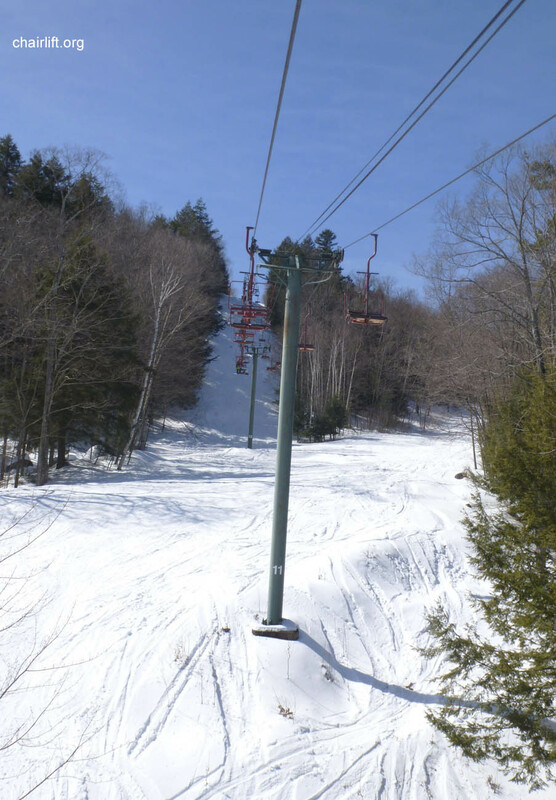 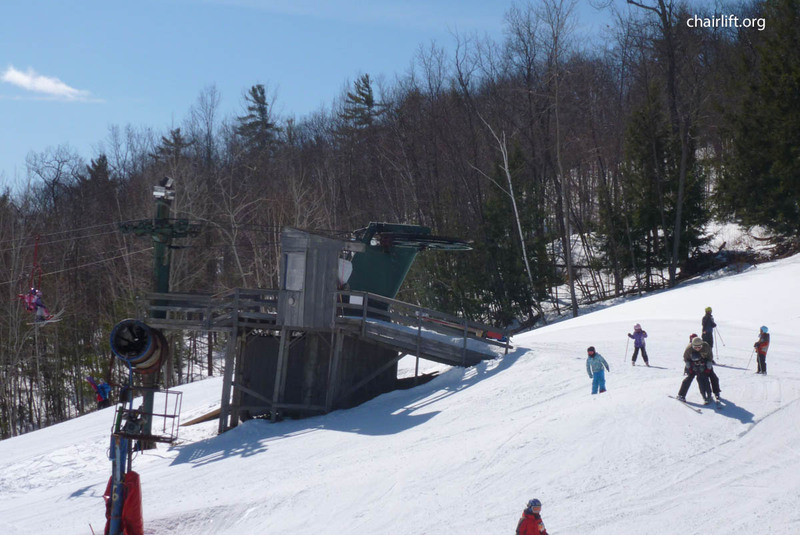 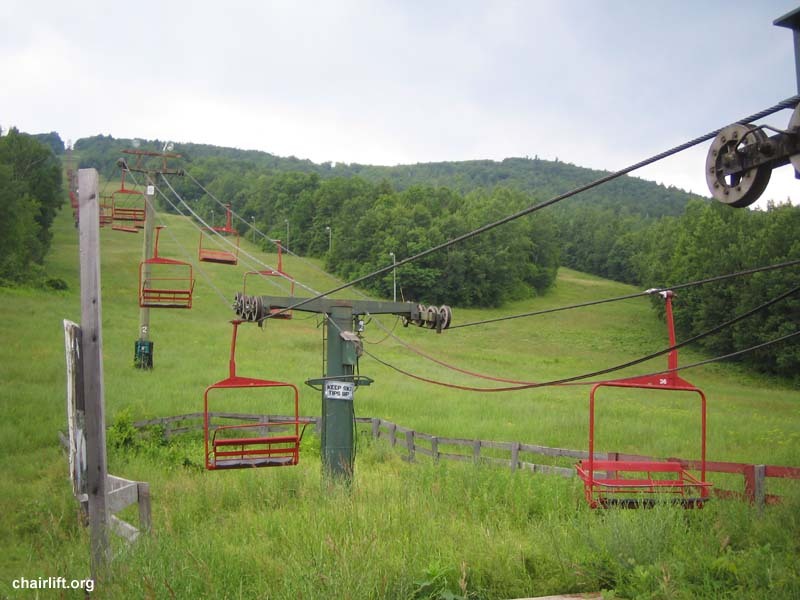 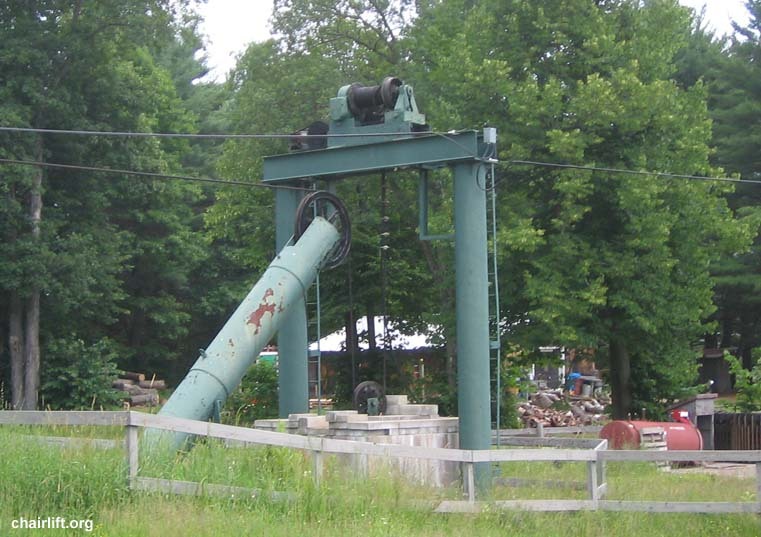 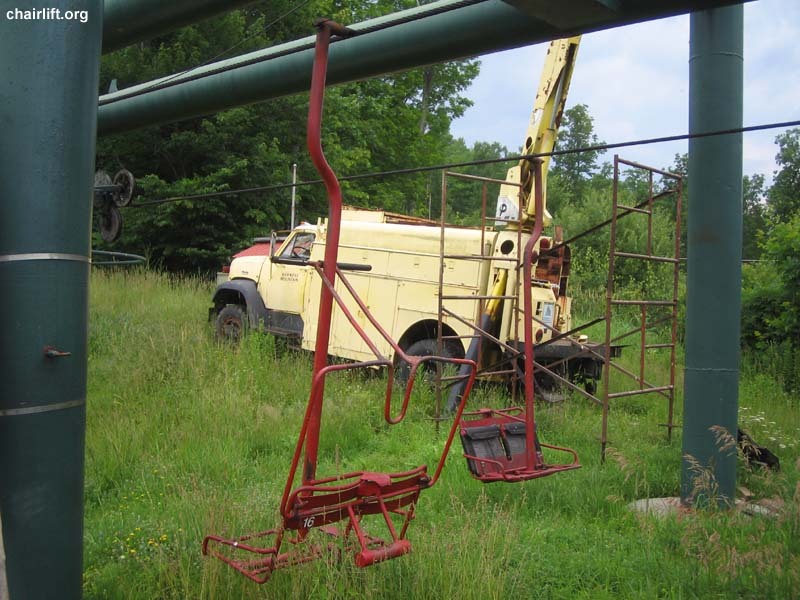 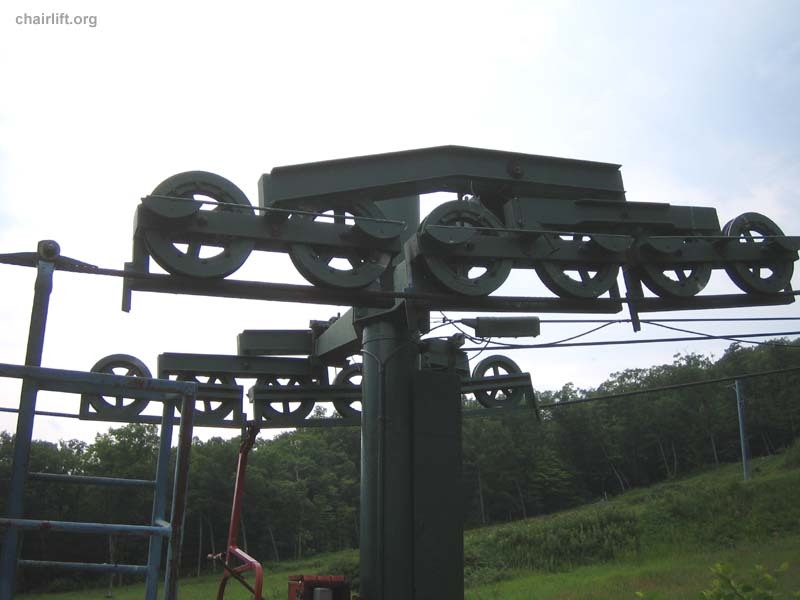 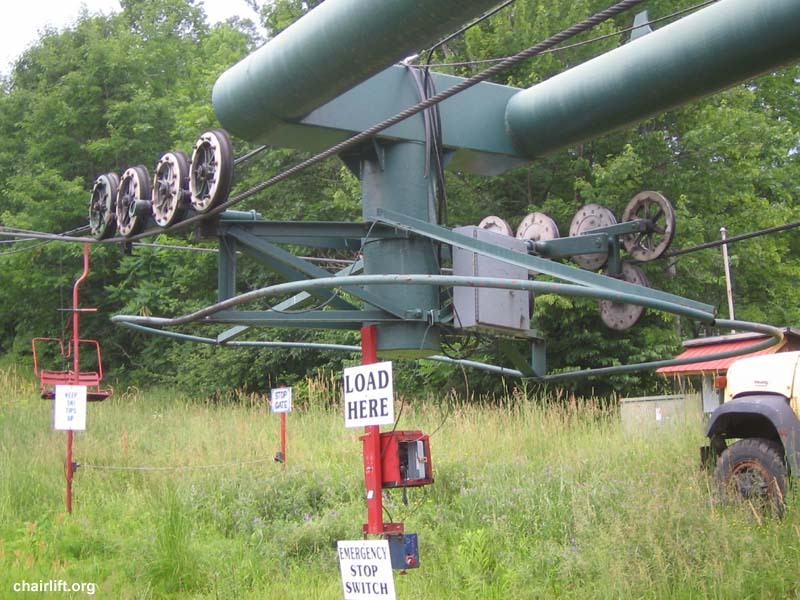 lift was comprised of the former Bromley lift. 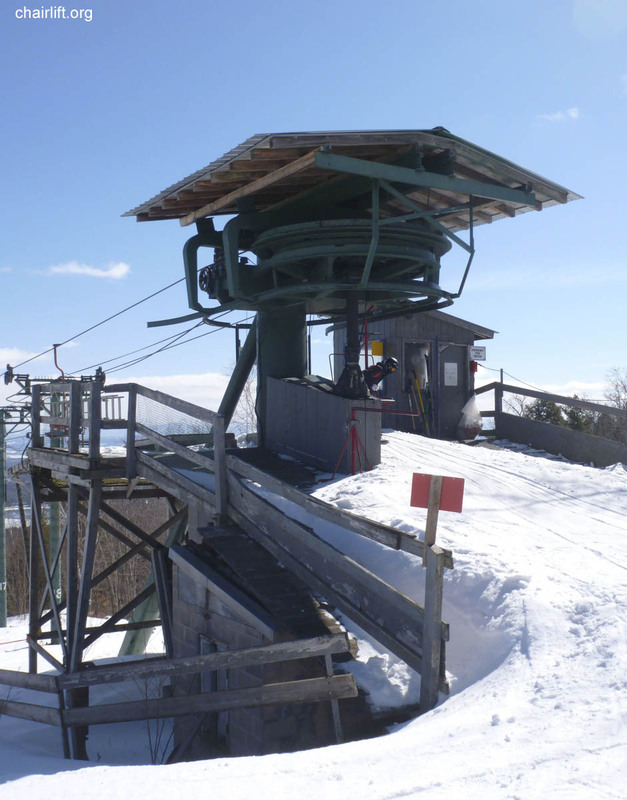 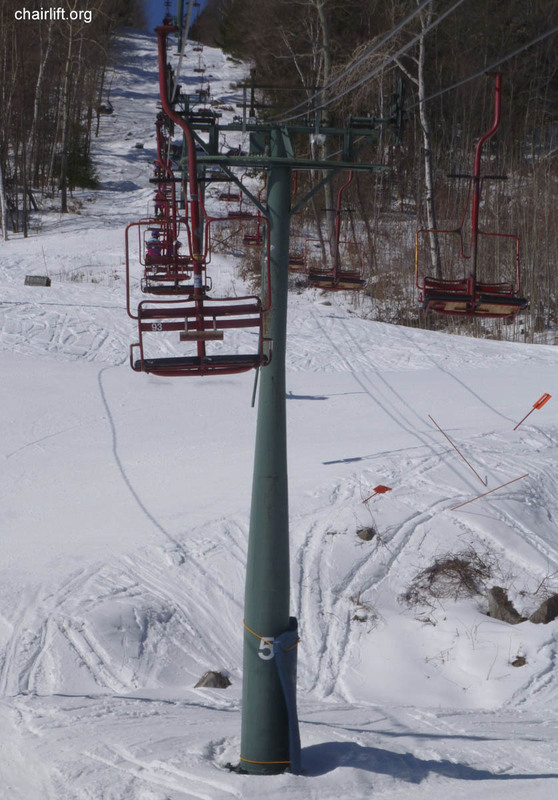 It was removed in 2015 to make way for the Summit Triple.